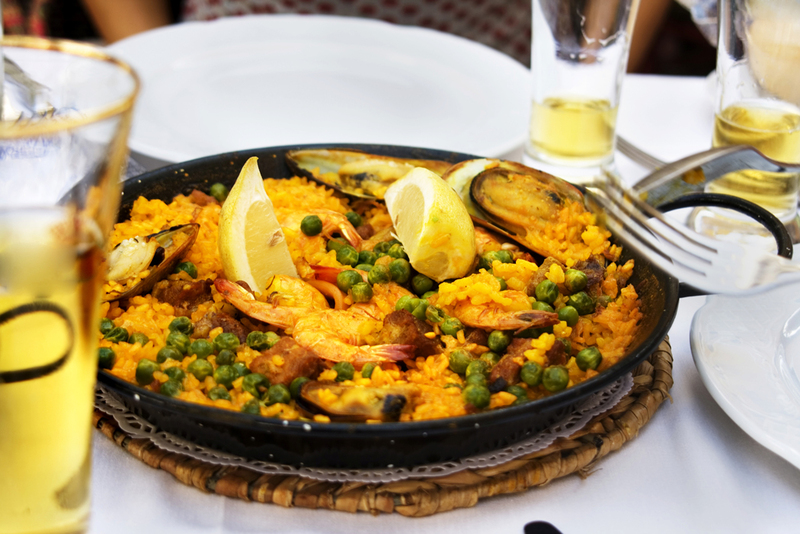 Paella is known as the national dish of Spain. It must have something from the earth, the sky and the sea. This is why it includes shrimp, beef, pork and chicken. You can create your own variations. In Spain you will find that paella is different across the regions. This recipe features a unique Texas version, create by Salud de Paloma’s co-founder and president, Rosa Rios Valdez!